Mage Audio is a custom audio tuning workshop founded by Craig Boyles. A guitarist for 25 years, Craig has taken his love of music and his obsession with tone and poured them into the pursuit of personal audio bliss. 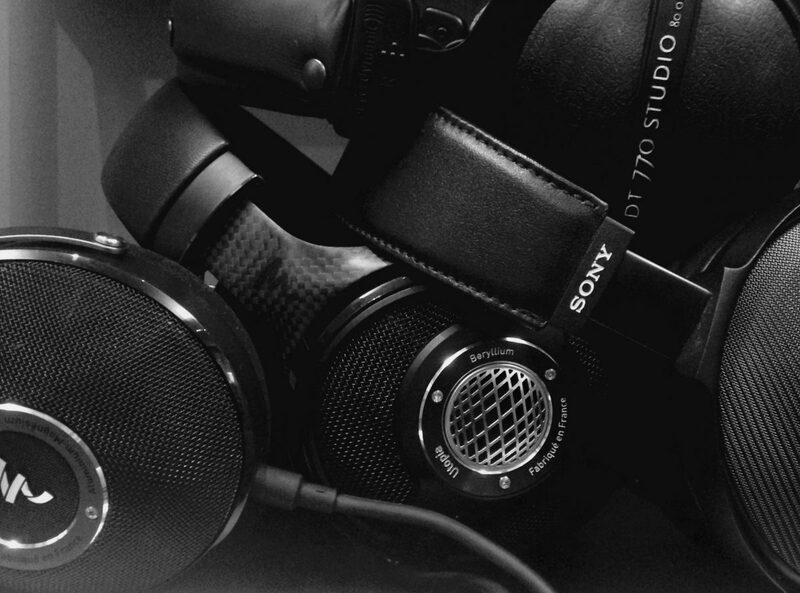 His custom modified headphone, the Black Mage, is the result of hundreds of hours of comparing the stock Beyerdynamic DT770 Studio to some of the best headphones on the planet. The Black Mage embodies his concept of an audiophile closed-back headphone at a consumer price. The Black Mage can be driven to reasonable listening levels straight from an iPhone, but being about as sensitive as the Sennheiser HD650, it greatly benefits from a portable or desktop headphone amp or a DAP. For ordering and inqueries, please visit the CONTACT page.